Do you struggle with Fear and Anxiety? 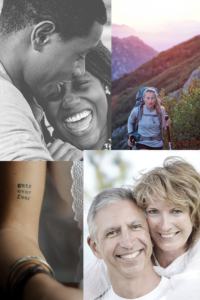 Are worry and insecurity holding you back in life? Do you feel not good enough, or not safe in the world? and tap into your true potential. 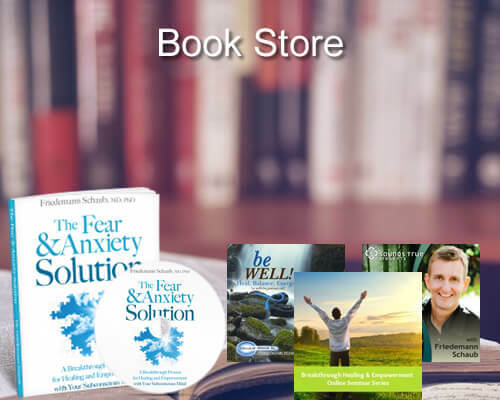 Discover, understand and resolve the deeper subconscious root causes of your mental, emotional or physical challenges with fear and anxiety. Acquire effective tools and strategies to build a strong foundation of confidence, self-worth and inner peace. 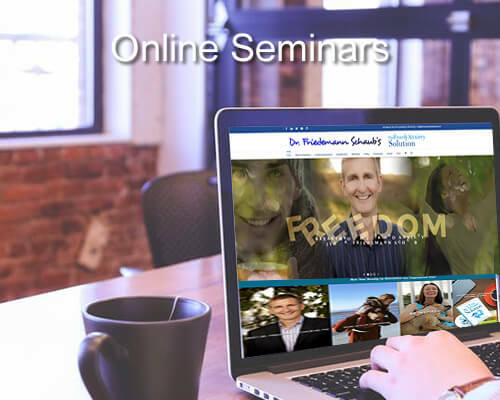 With his acclaimed breakthrough program, The Fear and Anxiety Solution, Dr. Friedemann, has helped thousands of people worldwide to overcome their fear, anxiety, insecurity and depression by addressing the deeper, subconscious root causes of these emotional challenges. 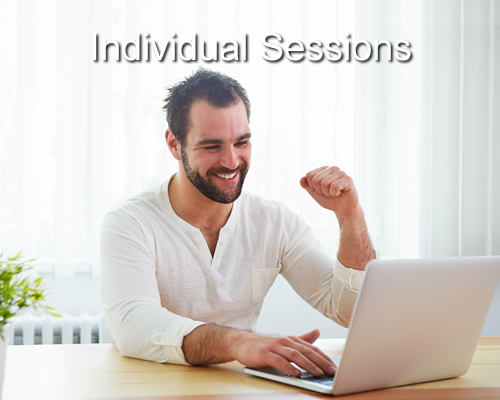 Work with Dr. Friedemann Schaub to Become Your Empowered Self. Discover, understand and resolve the deeper subconscious root causes of your mental, emotional or physical challenges. And acquire effective tools and strategies to build a strong foundation of confidence, self-worth and inner peace. Overcome the fear, anxiety and self-limiting beliefs that hold you back from living with greater joy, peace and purpose! 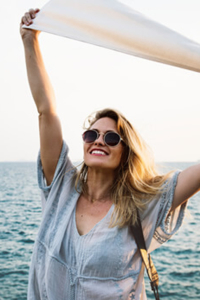 Take this 6-sessions video-course to learn how to shift from anxiety, stress and worry to emotional freedom and empowerment! Discover the book, courses and CDs that changed million of lives! 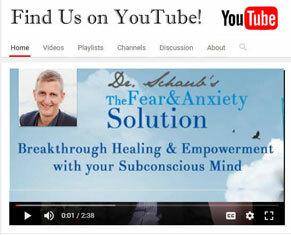 Find out how you can break through the subconscious root causes of your fear and anxiety. 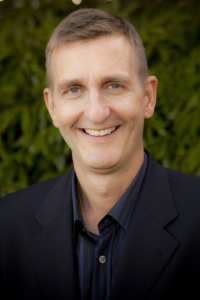 Listen to Empowerment Radio with Dr. Friedemann Schaub every 1st & 3rd Wednesday at 11am pacific on Transformation Talk Radio.